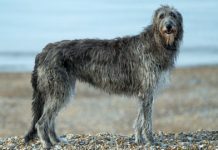 They are a relatively new breed, and they are almost exclusive to the United Kingdom, so relatively little is known about them elsewhere. 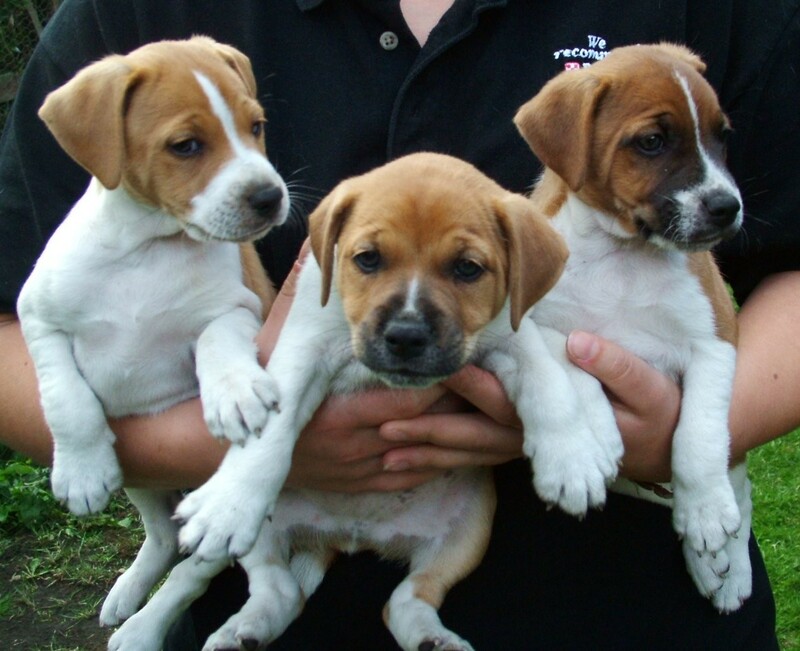 The bad news is that there is virtually no history for these dogs. The good news is that all of its history is very recent and therefore readily available. 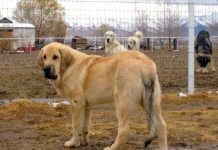 In fact, it was only in the past dozen years that the original breeder of these dogs, Brian Plummer, past away (in September 2003, one day after his birthday). 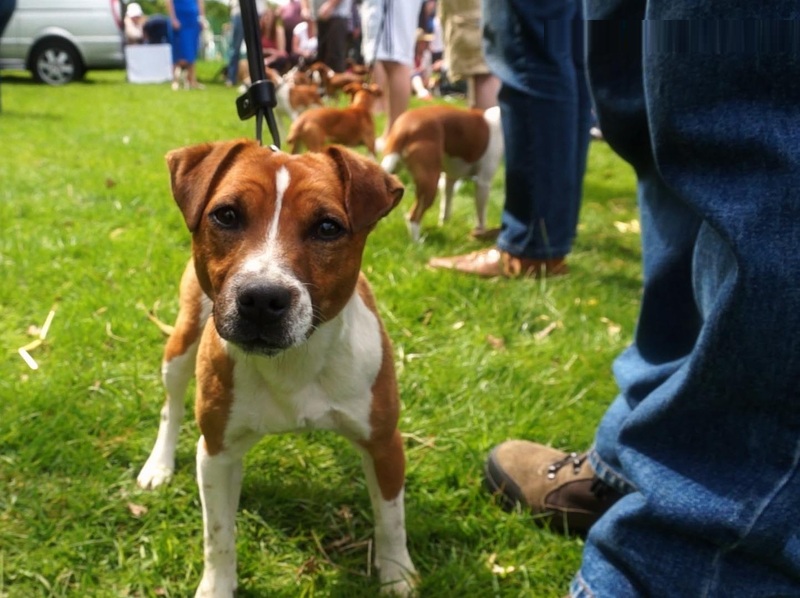 In the 1960s and 1970s, Brian Plummer was a school teacher and an expert in dog genetics. 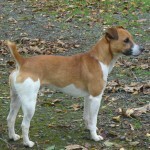 He worked with a variety of dogs, primarily the above-mentioned Jack Russell Terrier, Beagle (to adjust the nose, voice and coat color), Bull Terrier (to create its toughness and head size), and Fell Terrier (to make the overall appearance better), but also Leconfield Fox Hounds and Chiddingfolds. 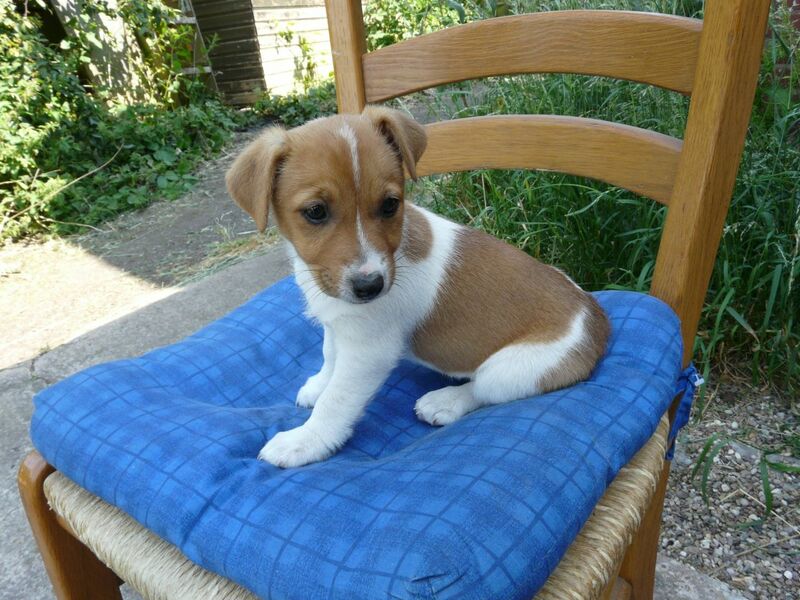 The intention was to create a good working terrier. Beginning in the mid 1980s, Brian Plummer gave his stock to trusted friends who could carry on the tradition. 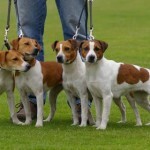 The Plummer Terrier Association was soon born. 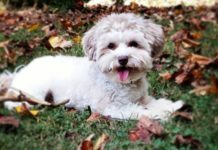 As with many other specific statistics about the Plummer Terrier, little is known about any specific health concerns or medical issues of these dogs. They apparently did have some genetic deficiencies in the beginning, but Brian Plummer successfully removed them and, in general, they are considered to be quite healthy today. 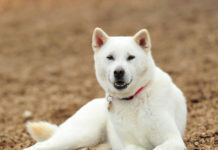 They have been described as being alert, self-confident, bold, fearless and friendly. 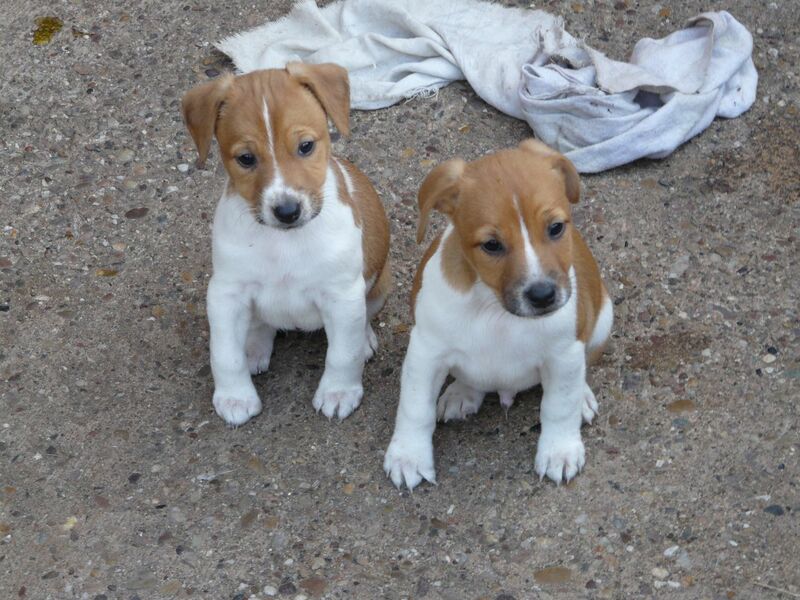 They were bred specifically to chase rats, so that is what they should be allowed to do, and in which they excel. Absent that, they most likely would need a large area in which to run frequently. Absent that, they need to have a long, brisk walk each day. If they are not given enough exercise then they can become a nuisance. 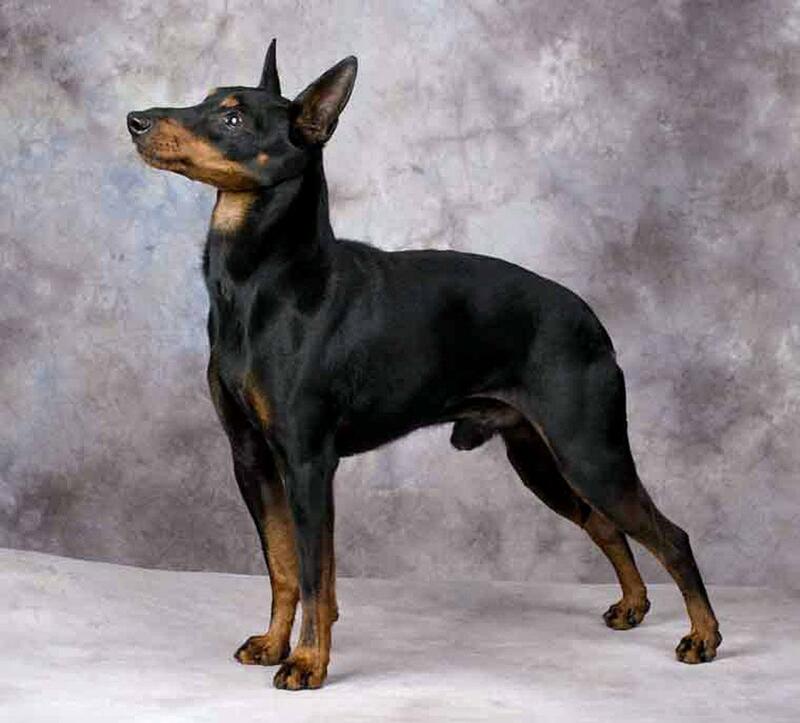 They were bred to have an extraordinarily good sense of smell, and trained to chase rats. Their ability to be trained in other respects is unknown. 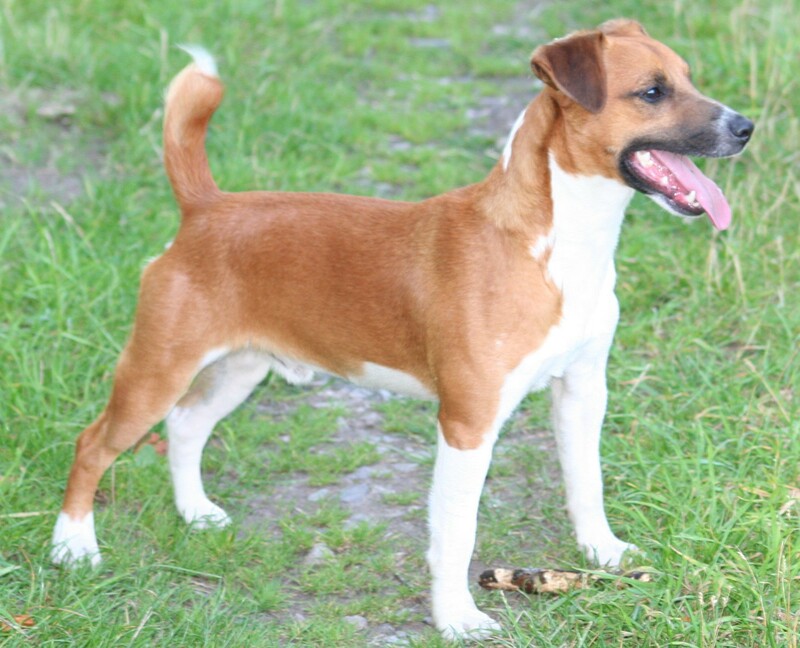 It has been alluded that Plummer Terriers are definitely not good as lap dogs, so if this is what you are looking for then this is the wrong breed for you. 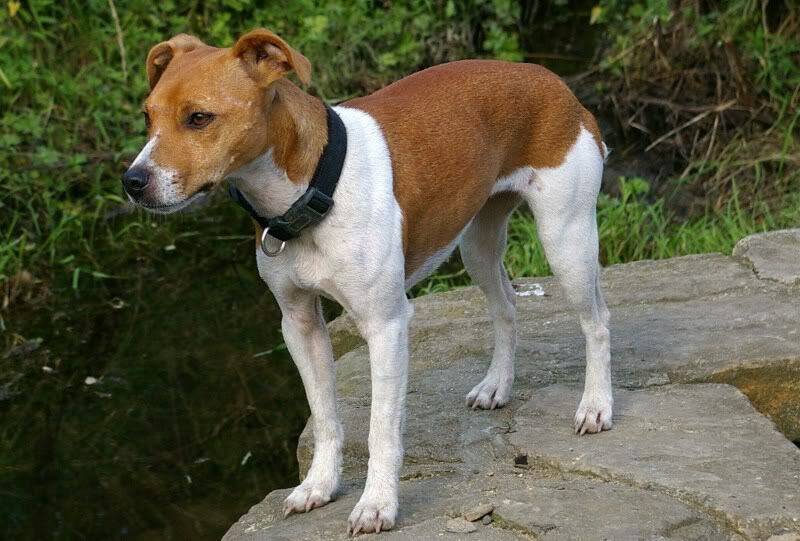 The ears are folded, as are most other terriers; the nose and eyes are usually black; and there is a good scissors-bite of the jaw. Adult males are about 12.6 to 14.2 inches (32 to 36 cm) in height. Adult females are about 1 to 2 inches (2.5 to 5 cm) shorter). 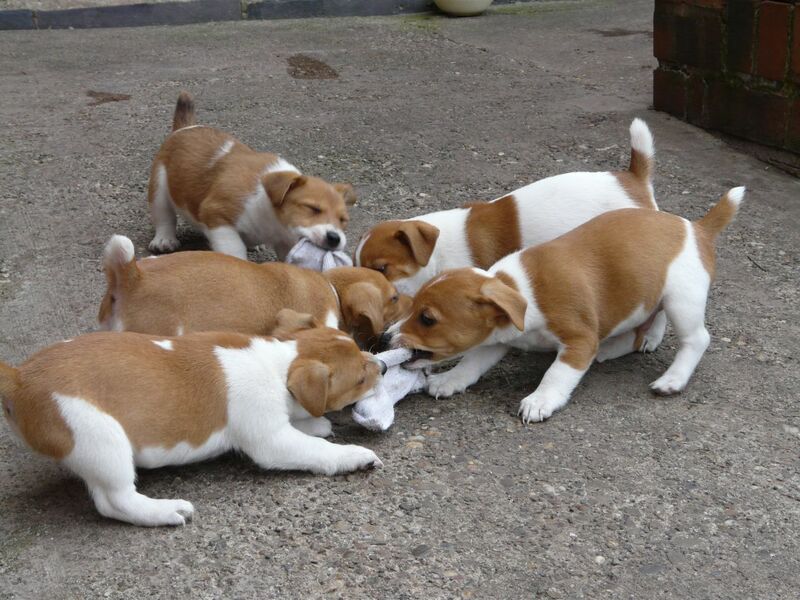 They weigh from 12 to 15 lbs (5.44 to 6.8 kg). 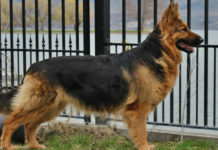 They have a very attractive and smooth coat. 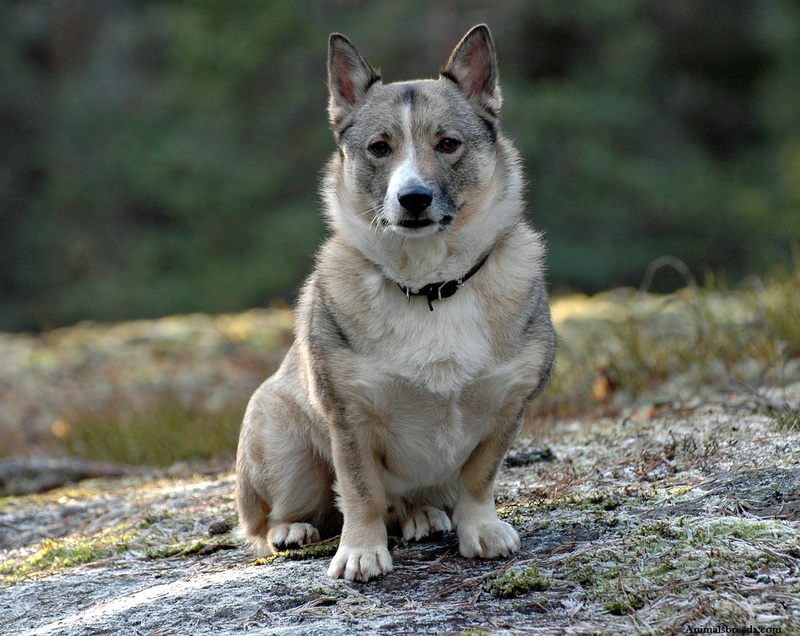 Their colors can be described as being brown or wheatish, with a white underbelly. However, an independent source describes the color as being copper. 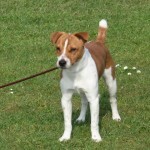 Specific instructions are not available (as are many other specific details of the Plummer Terrier. 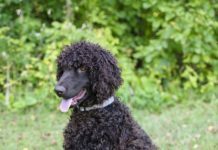 However, as it has a smooth coat with short hair, it would be understandable if it needs only regular brushing and grooming, along with a bath or rubdown with a moist cloth. 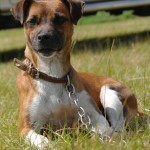 It is considered to be a part of the small dogs breed. It is unknown if they are good with children. However, given its genetic make-up, caution is advised when it is around newborns and infants. It most likely is not good with cats or any animals smaller than the breed. 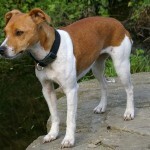 Plummer Terriers are primarily Jack Russell Terriers. The latter are notoriously bad around other dogs so this, most likely, applies to the Plummer Terriers as well. 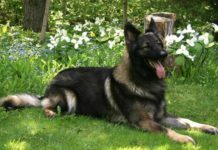 It is unknown if they are suitable for training, other than that for which they are specifically bred (to chase after rats and to dig holes). 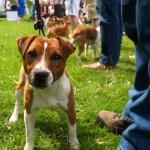 However, the related Jack Russell is excellent in terms of being trained so this could apply to the Plummers as well. 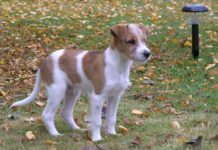 Plummer Terriers had been produced as a result of breeding with Beagles (for its coat characteristics), so the logical assumption is that Plummers are as good as or better than Beagles in terms of shedding. 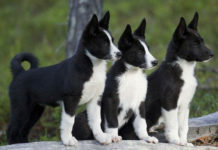 They do make excellent watchdogs, and will bark at the sight of anything unknown. They are intelligent and quick to learn. 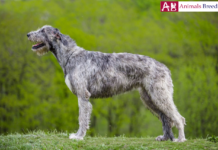 If they are used for which they were bred (i.e., for chasing after rats) then they will need to be bathed frequently to wash away the mud and dirt. 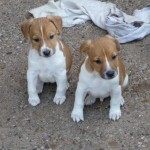 Very recently, they have been acquired by people who have no interest in their ratting capabilities. 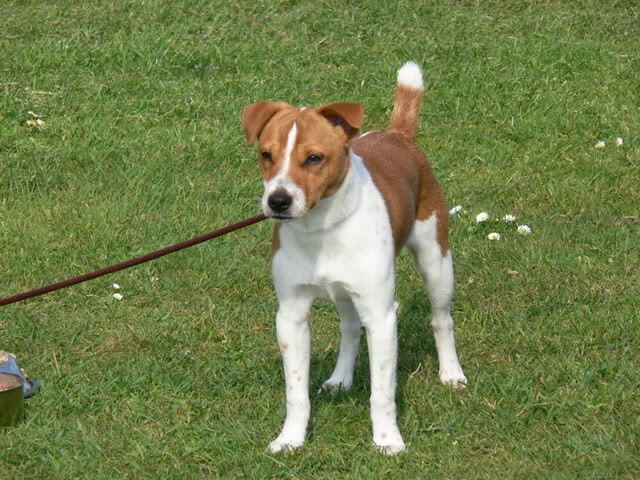 This has led to slightly larger Plummer Terriers. However, the market for them still seems to be the United Kingdom, exclusively. 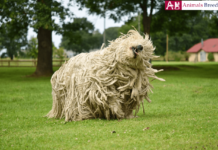 Although they are not known to be stubborn, they may not necessarily be adaptable either. 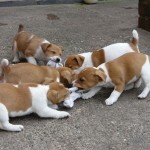 They are very good at what they do: to chase down rats and to engage in a lot of running and play. If they are allowed to do these things then they ought to be fine. 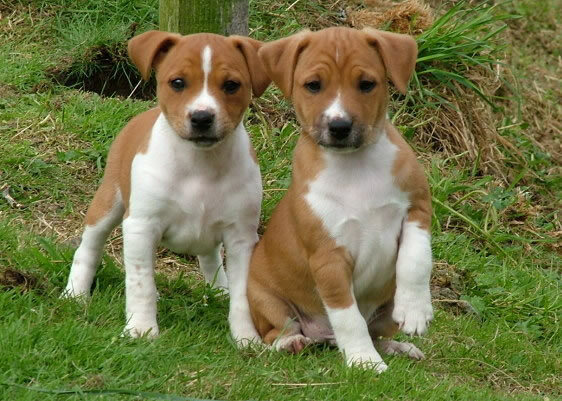 It is unlikely that they are hypoallergenic as neither the Jack Russell Terrier nor the Beagle are this way. If you accept them for who they are then they can be good companions. 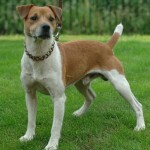 If not then it is best to look for another breed as you most likely will not be able to change their nature. 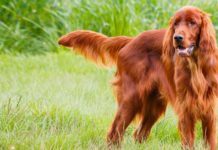 Nothing is mentioned of their dietary habits but it should be safe to give them standard dog food. 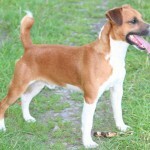 The name of this dog is Plummer Terrier. 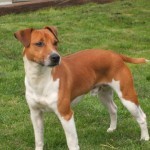 Brian Plummer, the originator of this breed, originally called his new breed the Huddlesford Rat Pack. However, no one else has adopted this name; in fact, if you google this phrase (within quotation marks) then you get only five results! 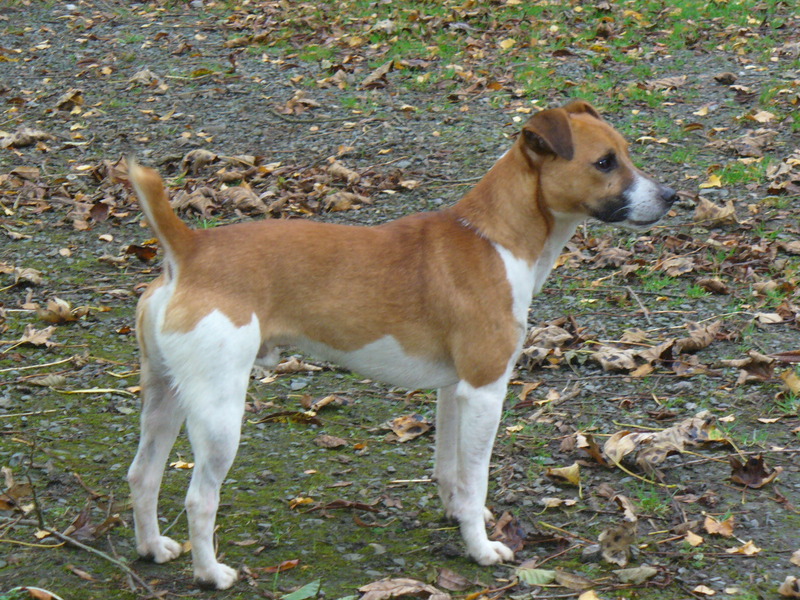 It was created as a result of specialized breeding in Wales in the 1960s. 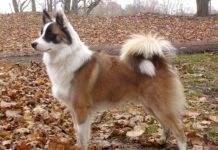 It is considered to be on of the small dog breeds. 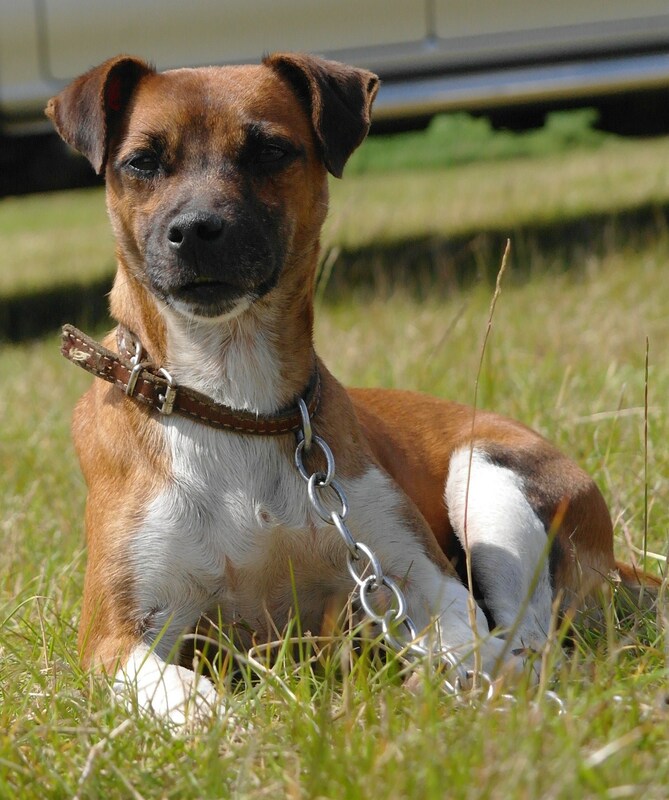 They are not yet recognized by any major kennel club, so do not have an official breed group, but judging from its name, it would be classified as belonging to the Terriers. 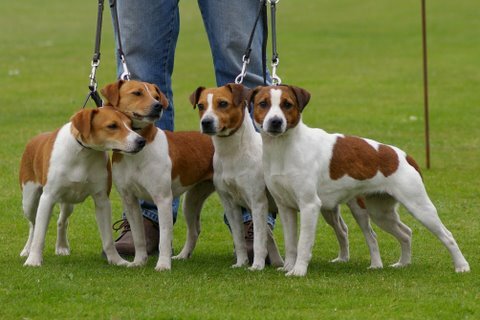 One source defined them as working terriers. 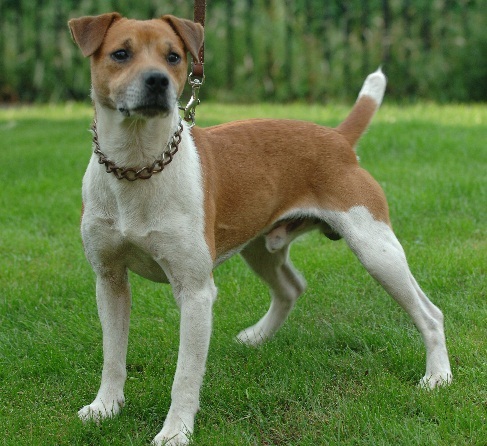 The life expectancy of Plummer Terriers is from 13 to 15 years. 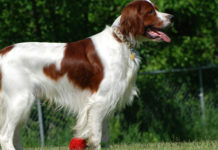 Adult males are about 12.6 to 14.2 inches (32 to 36 cm) in height. Adult females are about 1 to 2 inches (2.5 to 5 cm) shorter). 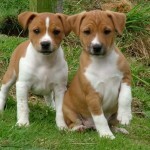 They weigh from 12 to 15 lbs (5.44 to 6.8 kg). They are almost always brown or wheatish in color, with white being dominant on their undersides. 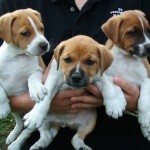 As of July 2014, there are three Plummer puppies for sale in the United Kingdom, with prices ranging from GBP100 to 300 (USD169.77 to 509.31). They do not seem to be available elsewhere. They seem to be active and hard-working and, therefore, need an average amount of sleep. 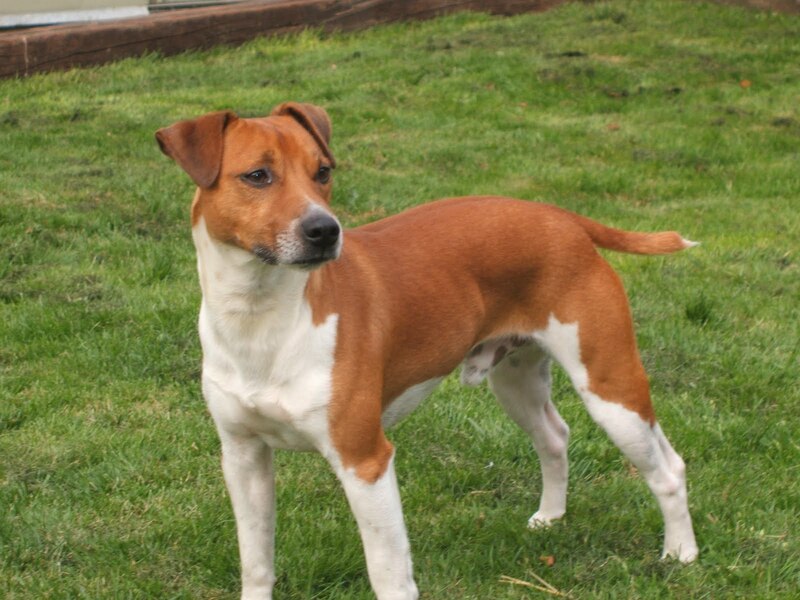 They were bred from a combination of Jack Russell terrier, Beagle, Bull Terrier and even a red Fell Terrier was one of its ancestors. 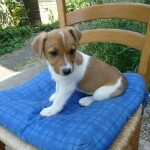 My plummer Dog has just died, I want to replace her (but not for breeding). 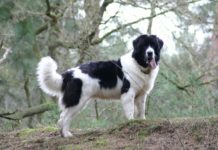 My original breeder no longer keeps dogs and can`t help me find another dog man.